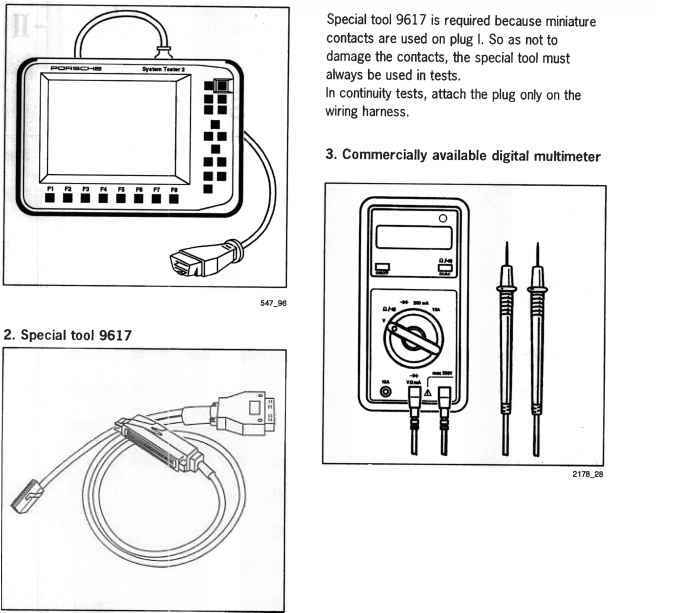 If the signal (terminal 58) is present at the control module, replace the control module. Check the wire if the signal (terminal 58) is not present at the control module. The headlights are not raised when high beam is activated if there is an open circuit at terminal 58 or if the control module is faulty.